Occasionally though, I’ll have a pile of ripe peaches on the counter and ideas will spring to mind for how to use them up. This recipe was the result of a hot summer day, having a few ingredients on hand, and throwing them together in the blender. 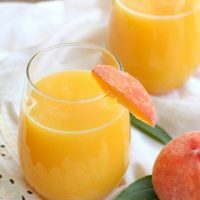 Unlike other peach lemonade recipes, this one is easy because there is no cooking anything on the stove. A lot of the other peach lemonade recipes I have looked at require time to cook the peaches on the stove and then cool the puree down. Maybe I’m just ignorant, but I don’t like all that work and I like the fresh taste of uncooked peaches better. 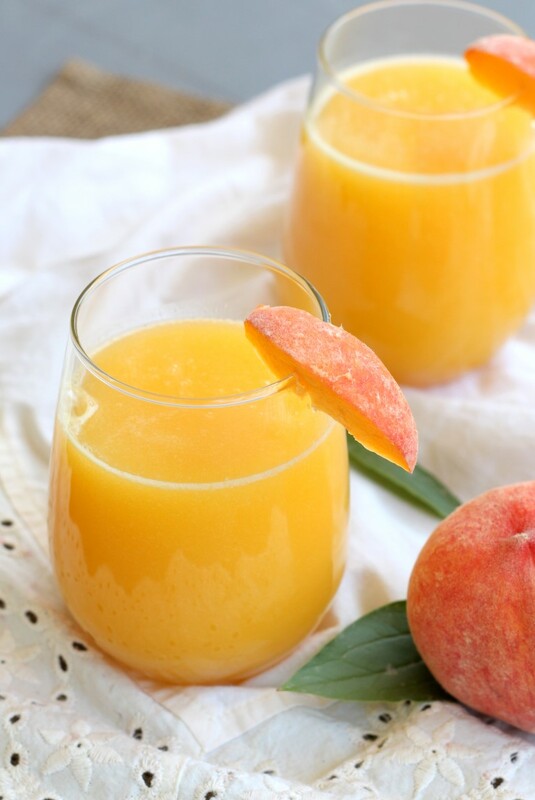 So with a blender and four ingredients, you can have a refreshing glass of honey peach lemonade. 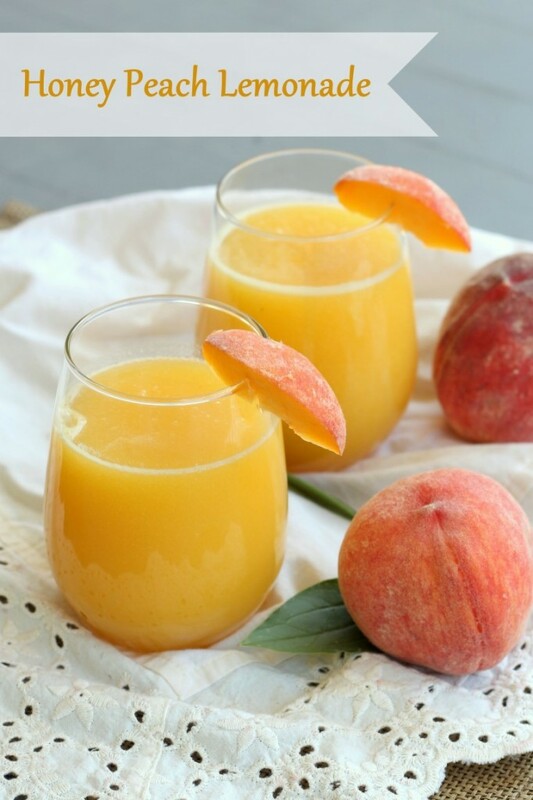 Place the 2 peaches in a blender with 1 cup of water. Blend until smooth. Add the remaining cup of water, fresh lemon juice and honey to the blender and blend until combined. 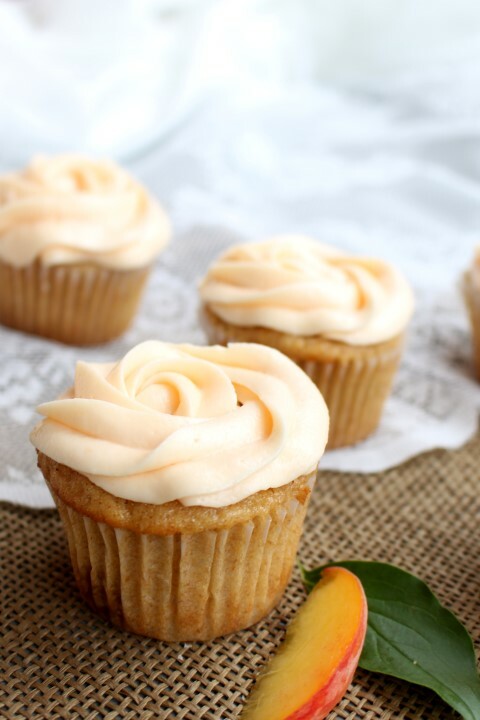 Peaches are definitely on my top 5 favorite summer fruits list. 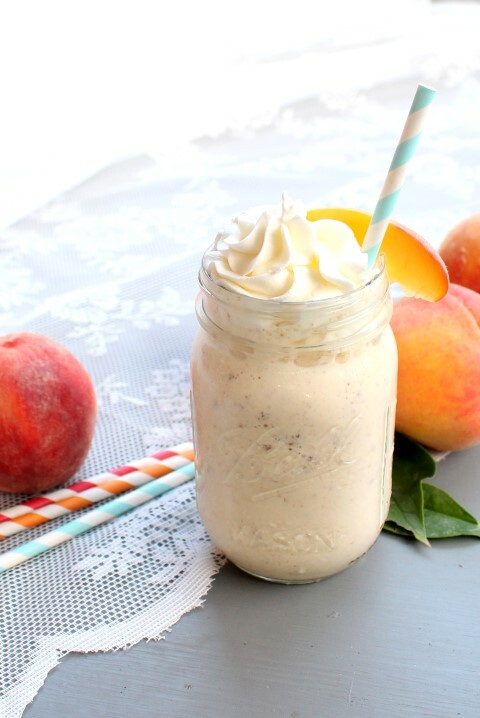 I love this peach lemonade and such a great idea to sweeten it with honey! Wish I was sipping a glass of this lemonade now! Love that you sweetened it with honey! Yum! 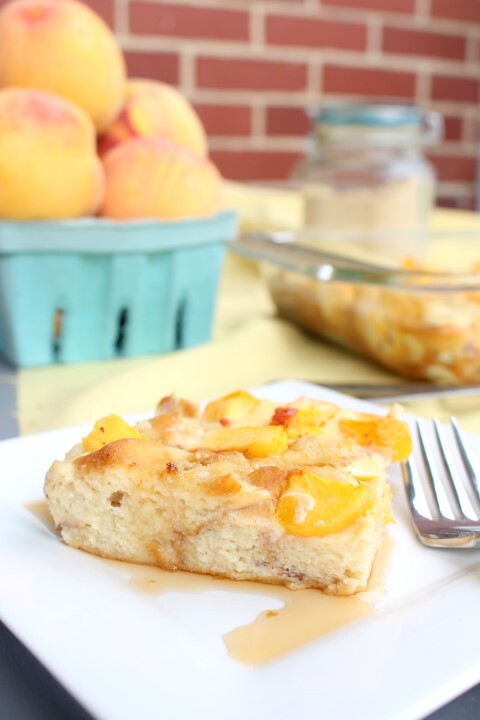 Love peach recipes this time of year!